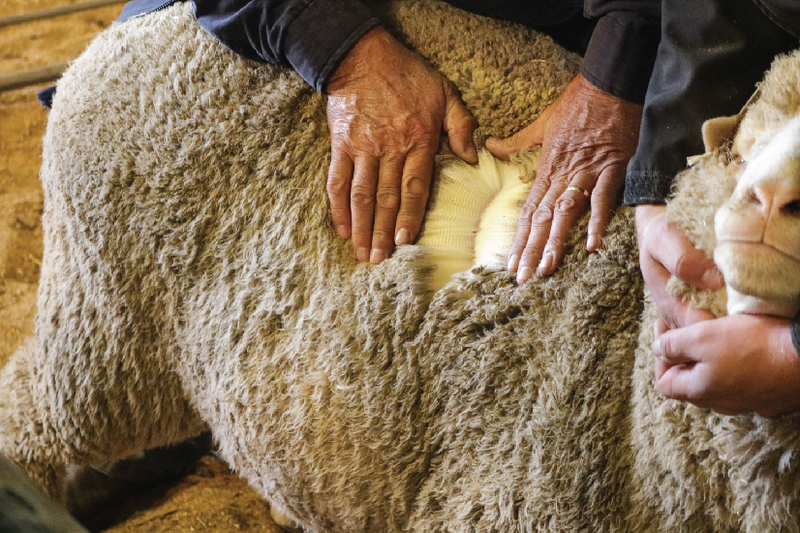 The average market indicator gained 9.6% from the previous sale of the 2018 winter mohair season, to close at R309.76/kg. Prices were driven upward due to a much weaker SA currency, low volumes in the value chain and continued strong demand. The Rand traded at R15.29 to the US Dollar and R17.67 to the Euro. The Rand weakened 9.5% against the US Dollar and 8.1% against the Euro, compared with the average rate at the previous sale. 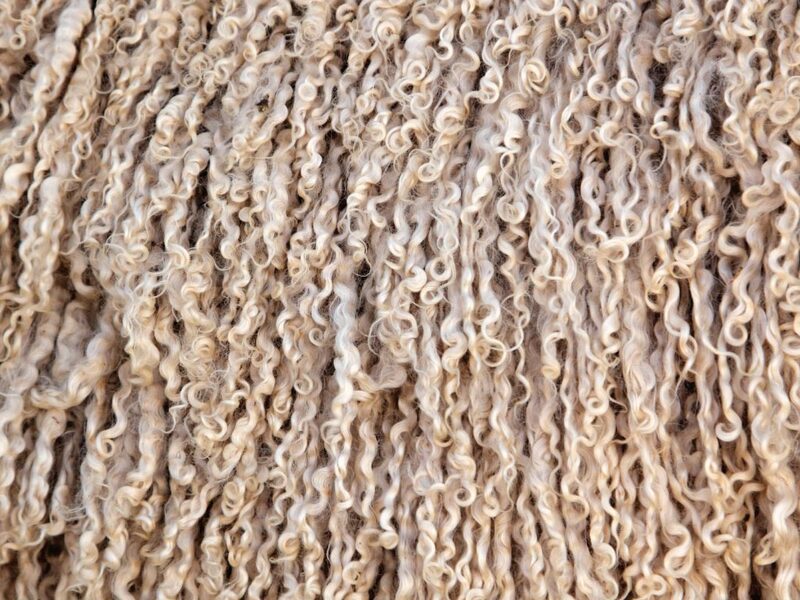 The average price of winter kid mohair gained 12.4% to close at R413.89/kg, while the average price for young goat mohair increased with 11.4% to close at R347.50/kg. The average price of fine adult mohair was 10.5% dearer on R323.94/kg and strong adult mohair closed 7.1% dearer on R313.15/kg. The next sale will take place on 25 September 2018. Click hereto view the full market report.